Looks like the 'Mighty' Thor has landed thunderously at the Box-Office. 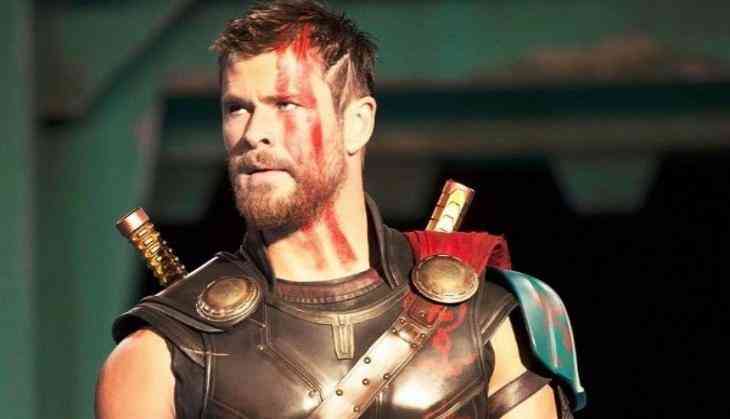 The third movie in the 'Thor' franchise opened to USD 121 million from 4,080 theatres in North America, which is one percent ahead of 2013's 'Thor: The Dark World' (USD 85.7 million), according to The Hollywood Reporter. The movie also grossed USD 151.4 million in its second week of international release, taking the movie's worldwide total to USD 427 million. Ragnarok's USD 55.6 million China debut is a record for the month of November, while Imax theatres delivered a whopping USD 25.4 million globally. Talking about the movie's success, Dave Hollis, Disney distribution chief, shared, "Because of the strength of the Marvel team, it affords the license to bring in storytellers that have the ability to infuse tone and style that keeps each of these films feeling unbelievably fresh. The USD 13 billion grossed by the 17 MCU titles averages out to USD 800 million per film globally. Just as impressive, if not more, is the consistency from a quality standpoint." The huge 'Thor' opening also cements the unlikely breakthrough of New Zealand director Taika Waititi, who shepherded the USD 180 million production to Marvel's best reviews since 2008's 'Iron Man'. The movie scored a 93 percent fresh rating from Rotten Tomatoes and an 'A' CinemaScore from audiences.